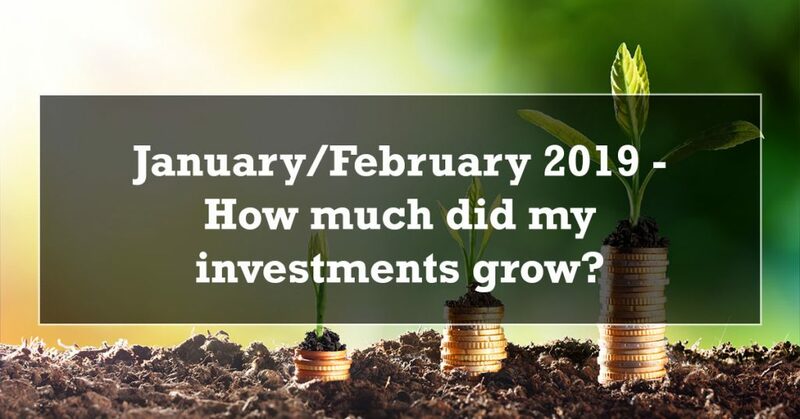 An average guys journey to managing and growing his money by investing in index funds and attempting to make smart financial decisions. 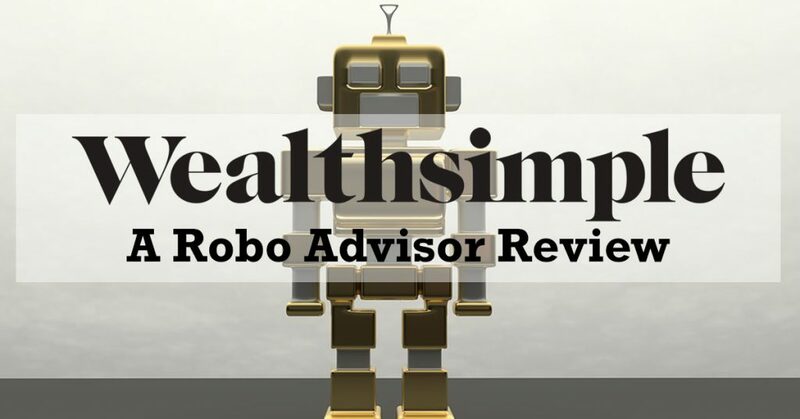 [Read More...] about Wealthsimple Robo Advisor – What is it, how do I invest, and how much does it cost? Sign up to receive Let's Talk About Money updates right to your inbox! 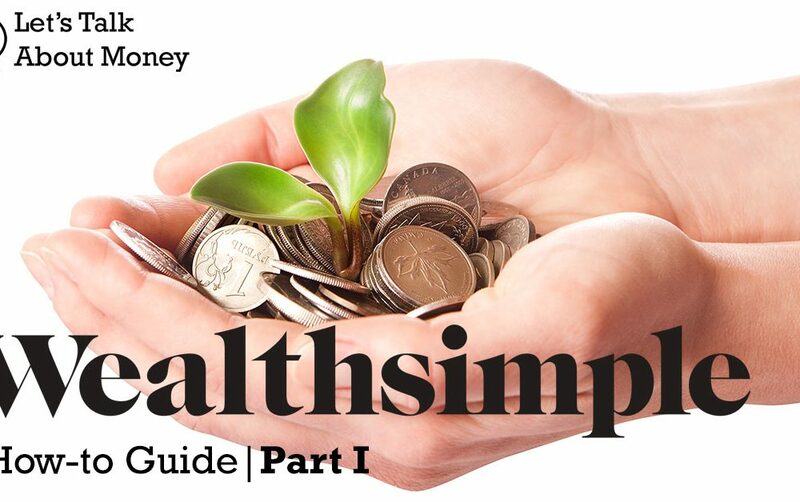 Let’s Talk About Money provides a place to talk about how to make smart decisions with your money, and how you can let your wealth grow over time. 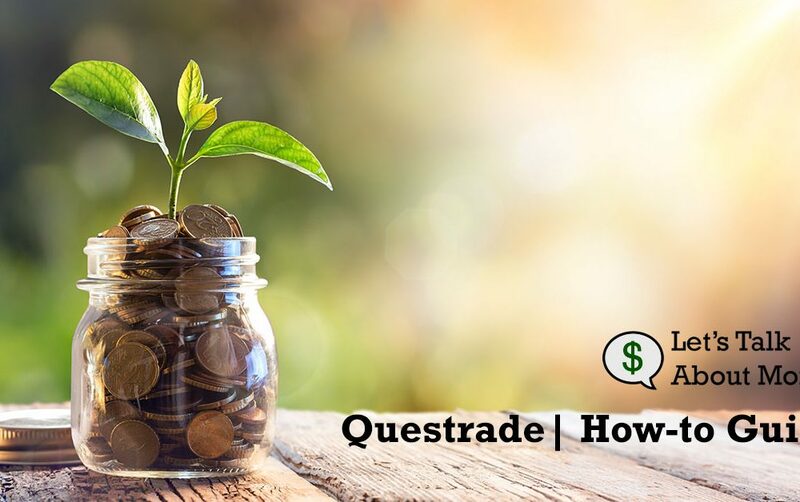 There are no definitive answers when trying to figure out what to do with your money, but hopefully my example can provide you some insight and direction when you make a decision. 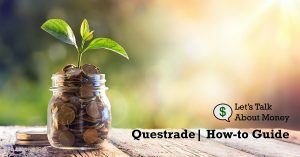 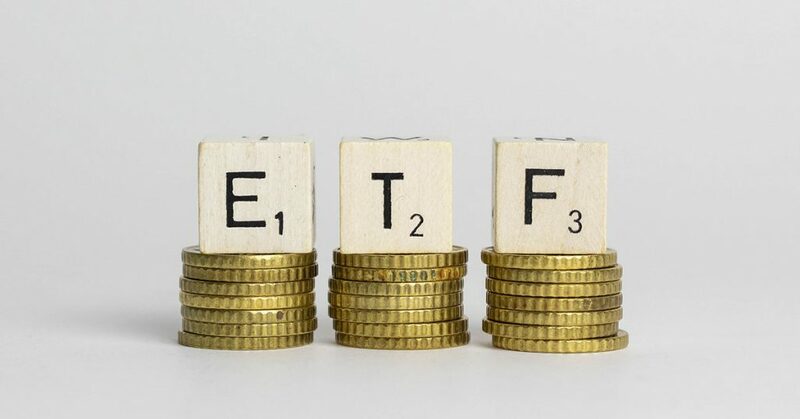 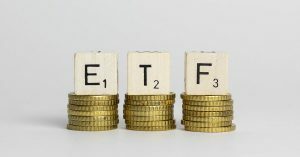 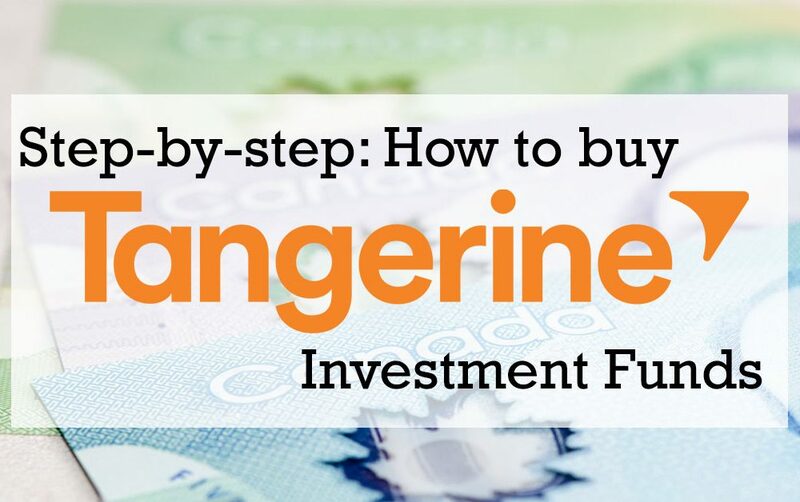 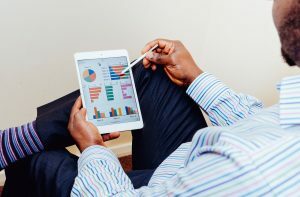 I look at investing using index funds, Tax Free Savings Accounts (TFSA), Registered Retirement Savings Plans (RRSP) and Mutual Funds, and try to provide guidance based on the questions I had as I got started. 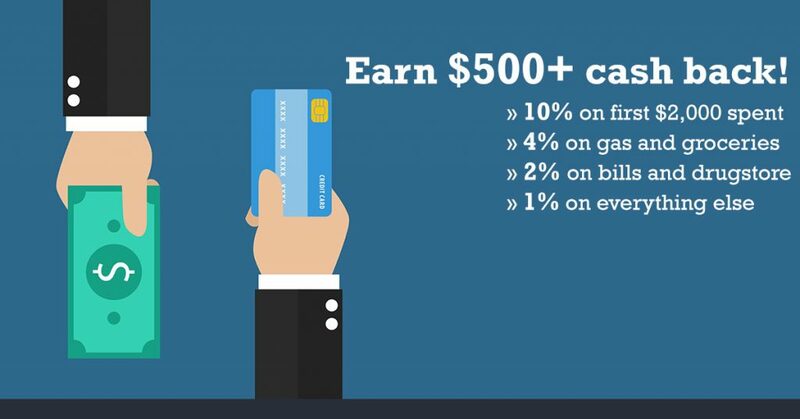 I also look at tracking your money and making smart day to day decisions that maximize how far your pay cheques go, and how to really make your money work for you.